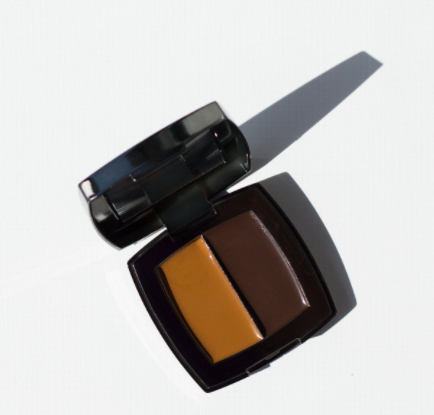 "I felt like there was an absolute need to bring products to women that actually worked and didn't oxidize or change. 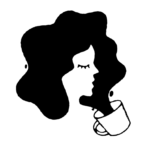 I wanted to create a product inclusive of women of all ethnicities, a product all women could find ownership in and believe in." Issa Rae, Teyana Taylor, Jackie Aina, Fergie, Serayah, and Tamanna Roashan (@dressyourface) are all fans of AJ Crimson Beauty. We’ve been dying to try out the line and now is the perfect time for a little spring beauty splurge. 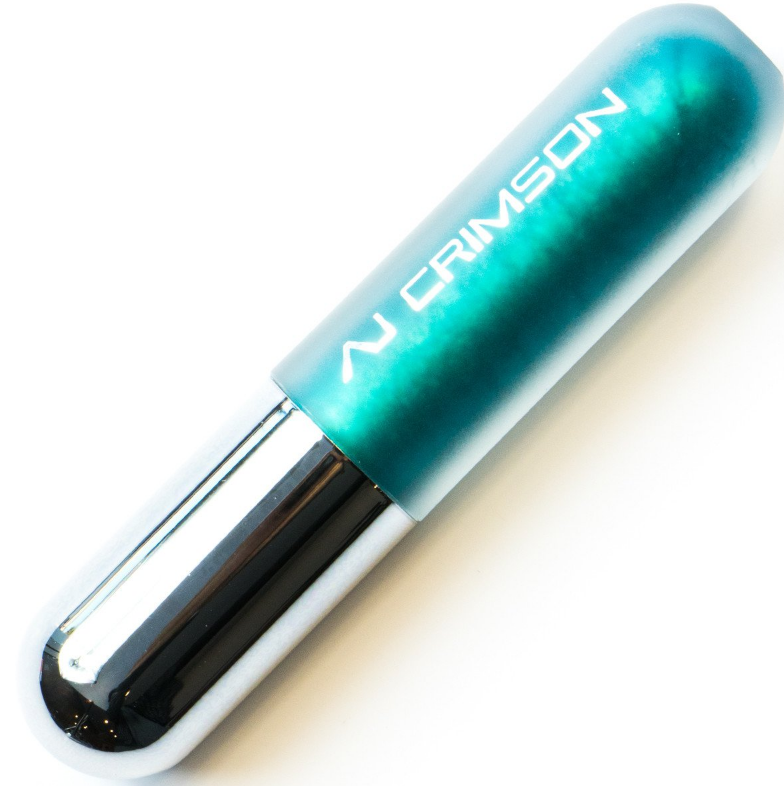 AJ Crimson Beauty is having its first sale, and it’s a damn good one — 50% off everything this week only with the code SPRINGFLING. Get your coverage, highlight, and contour all from one palette available in fair/tan and warm/deep. 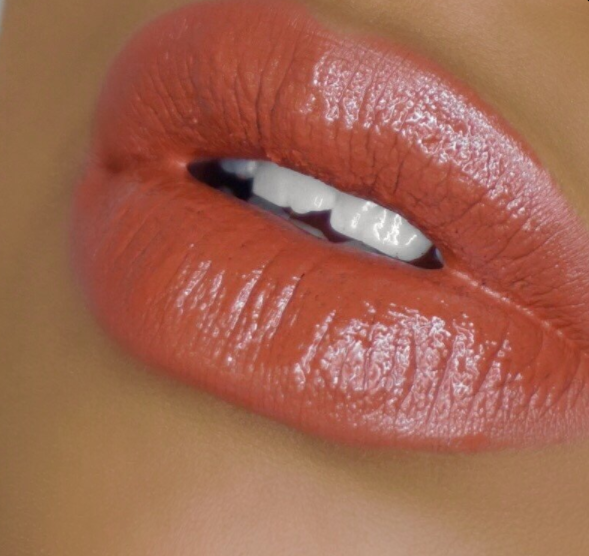 We were pretty much sold on the AJ Crimson Artist Kit when we saw Kaylani Martinez (@viva_glam_kay) use the palette to create a custom shade. 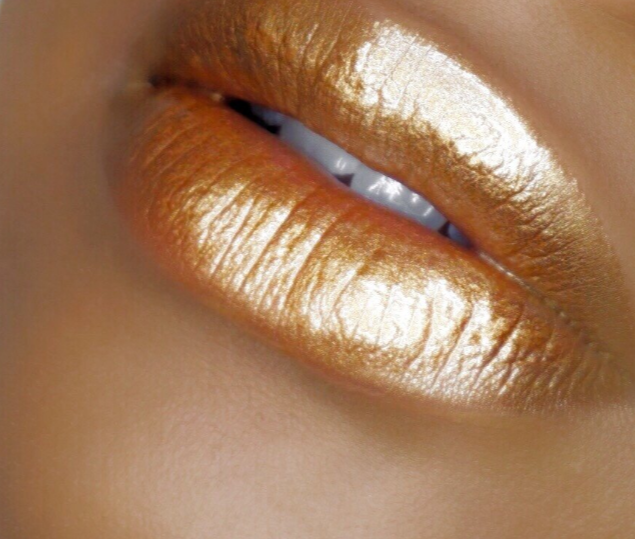 Gold glosses are so underrated. Check out the gorgeous shade swatched below, second from the left. Straight up Janet Jackson vibes in the “What’s It Gonna Be” music video with Busta Rhymes. Don’t act like you don’t remember that purple lip and those pierced nails! 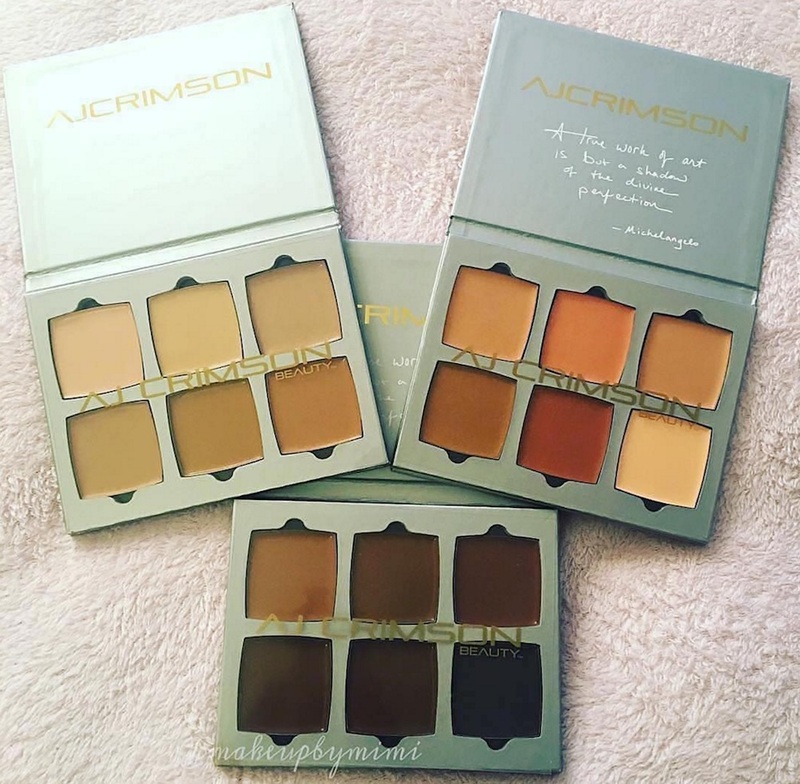 AJ Crimson’s creamy foundations are available in twelve shades and are incredibly blendable. Watch how they literally melt into his skin. We can’t turn down anything with a reference to The Wiz. 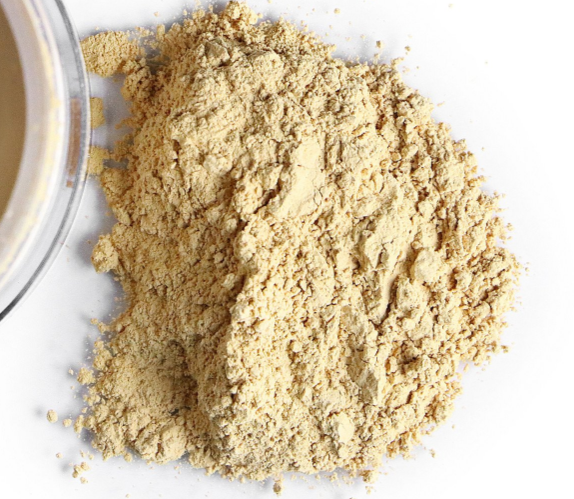 Available in Neutral and Bamboo, this brown skin-friendly powder is flashback-proof. Check out its mattifying powders in this mini tutorial by @thefashionfreakk. 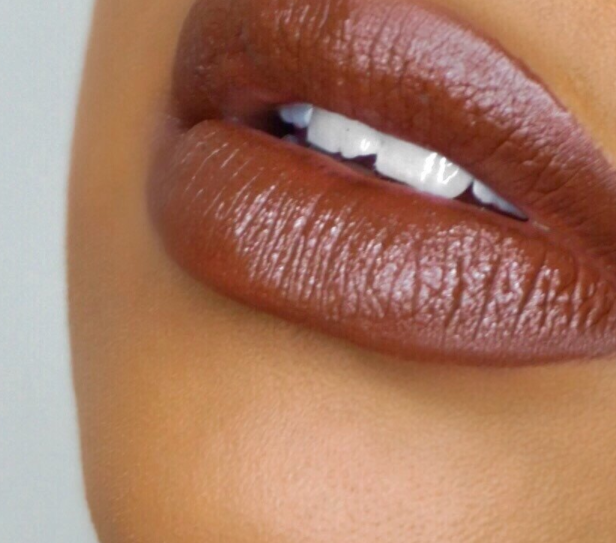 Anyone who says you already have enough matte liquid lipsticks is not your friend. 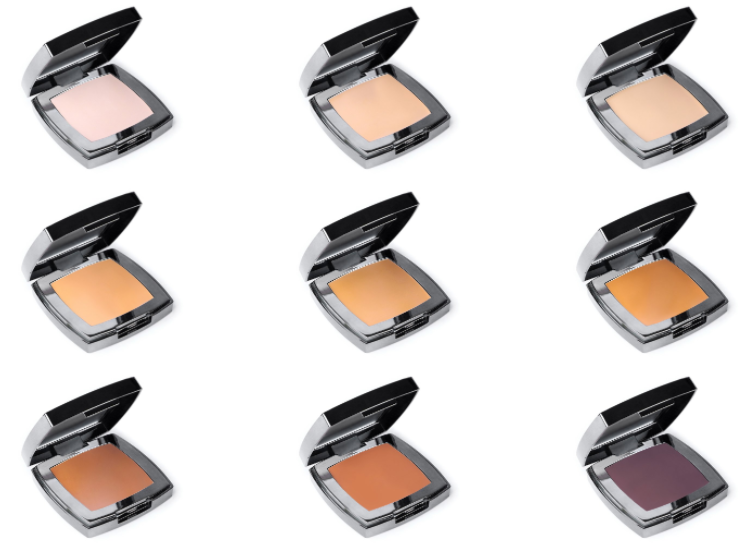 Highlight and contouring shades in a handy compact for under 20 bucks? Hell. Yes. Head to AJCrimson.com to shop the sale before it’s too late and if you’re in the LA area check out his beauty atelier near Melrose and La Brea.